…when I wake up in the morning, I just grab my phone, log on to the app, and I can read it before I get out of bed. It’s just easy to pull out your phone — any inspiration you need, whatever struggles you’re going through — you’ve got everything you need right there. Just like you, these guys love being able to connect with God’s Word anytime, anywhere with the YouVersion Bible App. Whether it’s sharing the Verse of the Day, adding Bookmarks, or listening to audio Bibles, we’re all part of the same global community of people seeking God through His Word. Now find your inspiration…straight from the source. 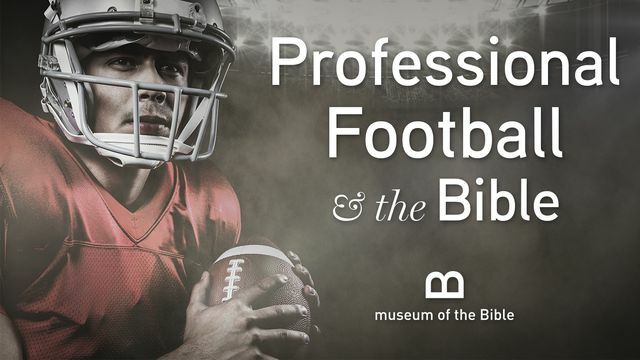 Discover the role that the Bible has played in the lives of some of the most iconic players in NFL championship history, from legendary greats such as Vince Lombardi and Mike Singletary to recent stars like Ray Lewis and Russell Wilson. 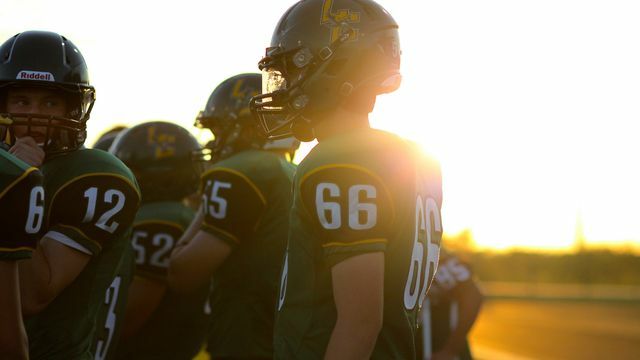 Seven devotionals help you spend time with God, inspiring you to become the best person that he created you to be, whether you’re an athlete, a coach, a teammate, or a fan. 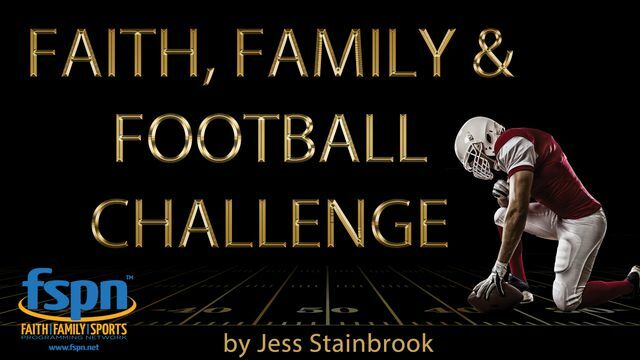 Keep your own Faith, Family and Football Celebration going with this 7-day follow-up, the companion Plan to the FSPN event broadcast during Super Bowl 51. 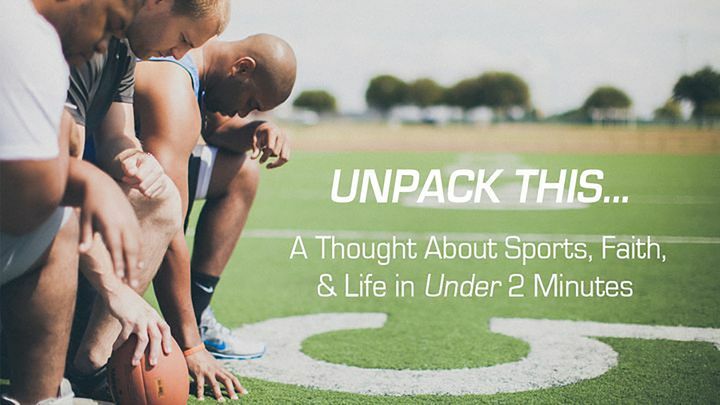 This Bible study and devotional is designed to help encourage, inspire, and build committed Christian athletes who consistently follow Christ’s game plan — on and off the field, in and out of season. 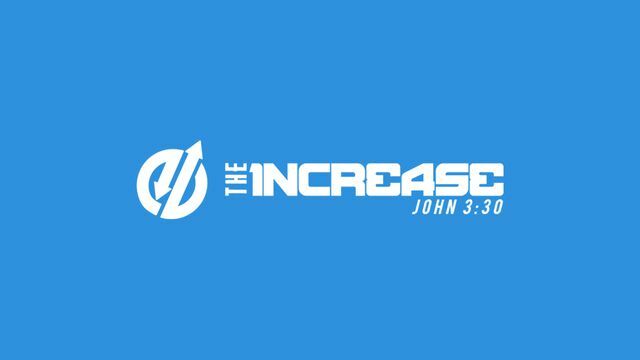 NFL athletes including Matt Hasselbeck, Josh and Luke McCown, and Brandon Marshall — and MLB stars like Adam Wainwright, Brett Carroll, Paul Maholm (to name just a few) — all share life lessons they’ve learned through their favorite Bible passages. Read intriguing stories about Super Bowl history through a lens of faith, unpacking biblical truths that will challenge, encourage, and inspire you.